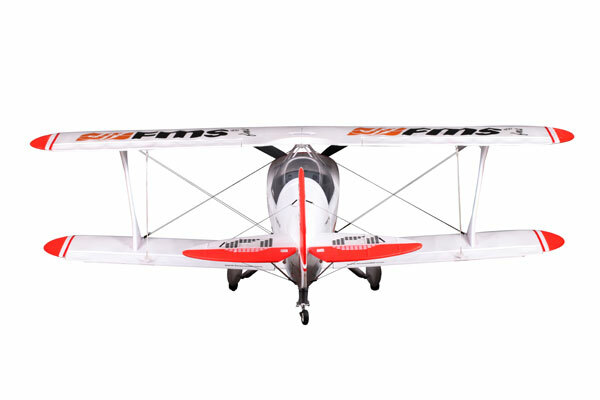 FMS Pitts ARTF 1400mm RC Bi-Plane w/o TX/RX/Battery. 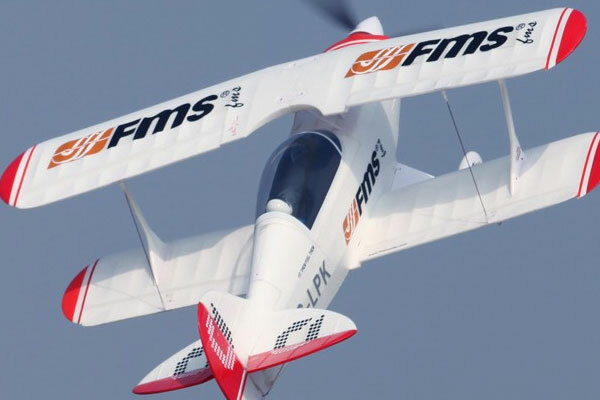 The Pitts Special is a series of light aerobatic biplane designed by Curtis Pitts. 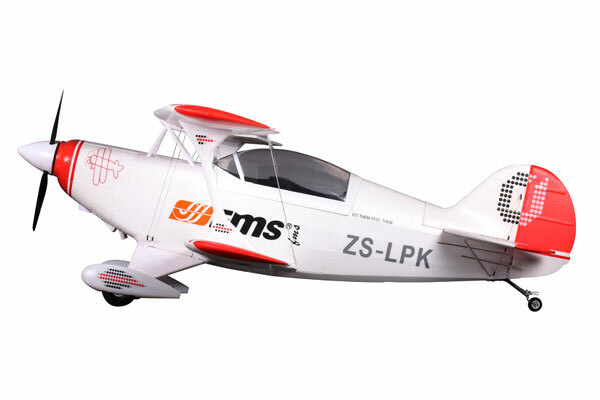 It has accumulated many competition wins since its first flight in 1944. 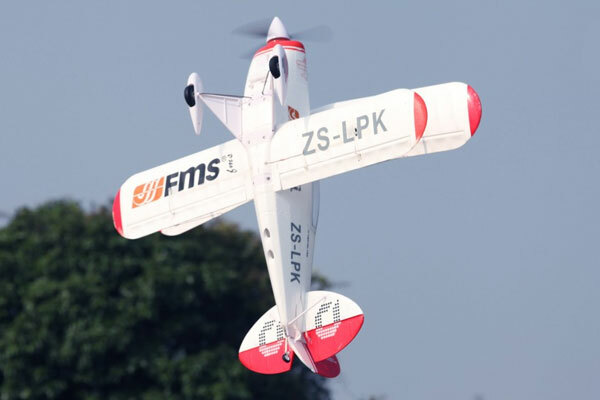 The Pitts biplanes dominated world aerobatic competition in the 1960s and 1970s and, even today, remains a potent competition aircraft in the lower categories. 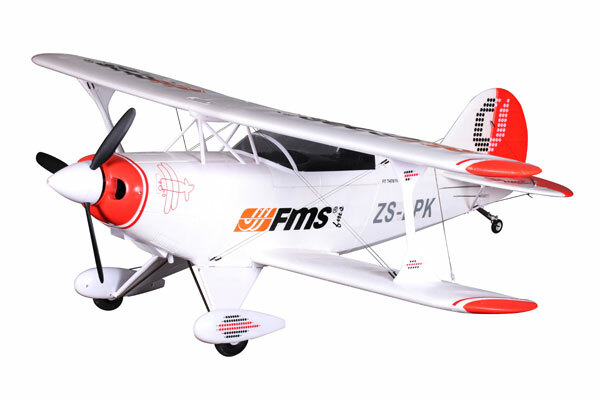 FMS has captured this classic Biplane showing excellent stability, flight performance, and 3D aerobatic capabilities. 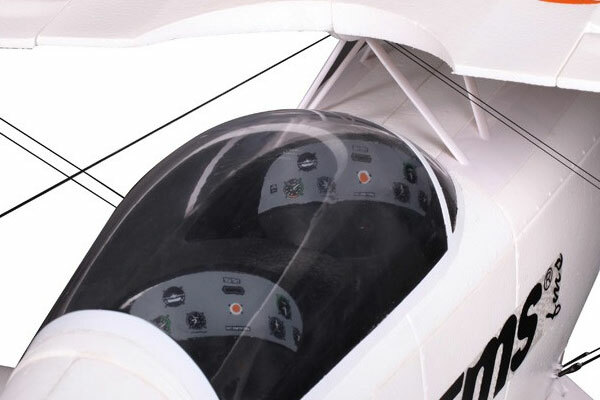 Constructed of EPO Flex Foam, provides high quality scale and detail appearance. 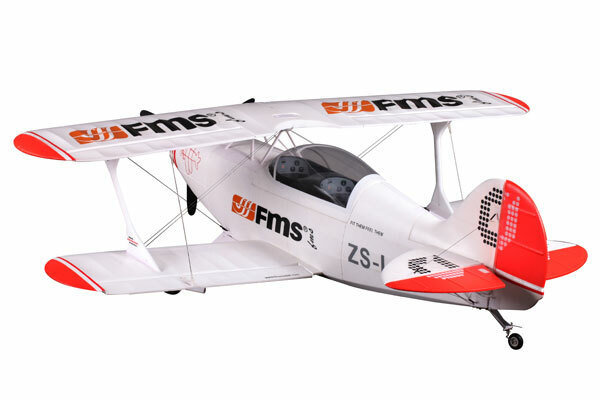 The wing detail has the appearance of fabric being stretched across them just like full-size Pitts. 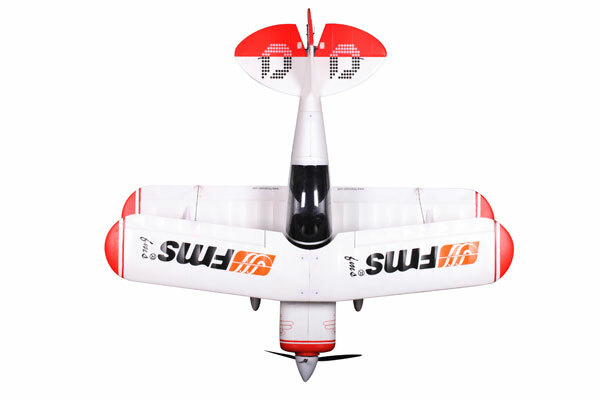 The durable high scale landing gear provides smooth landings on grass or paved runways. 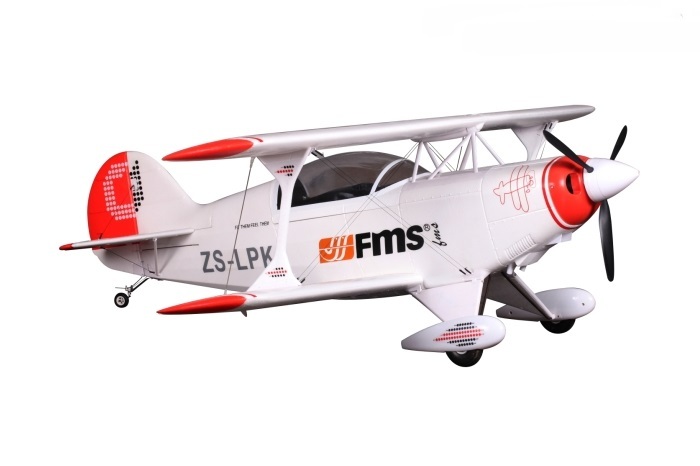 Please Note: This kit is sold in ARTF format and requires radio gear, Li-Po battery with charger, and AA batteries.